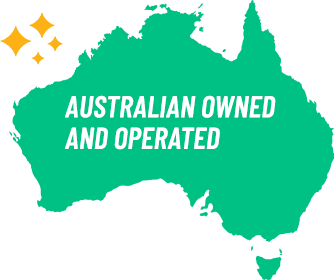 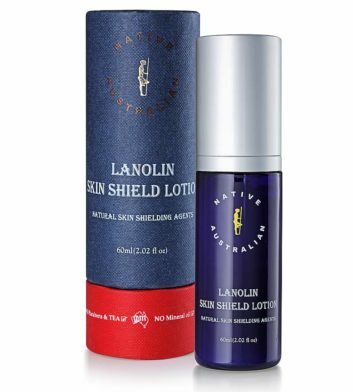 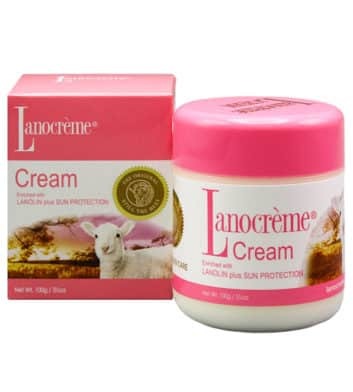 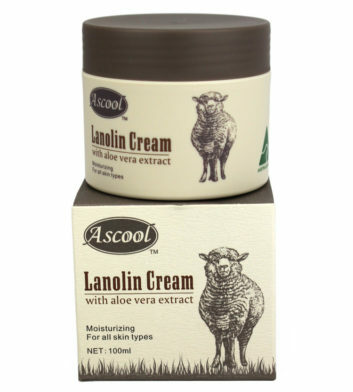 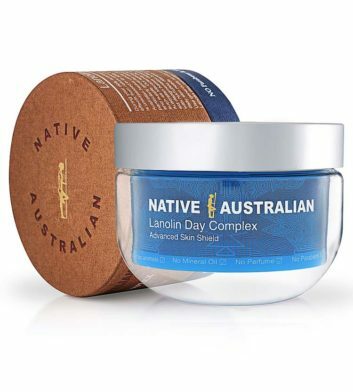 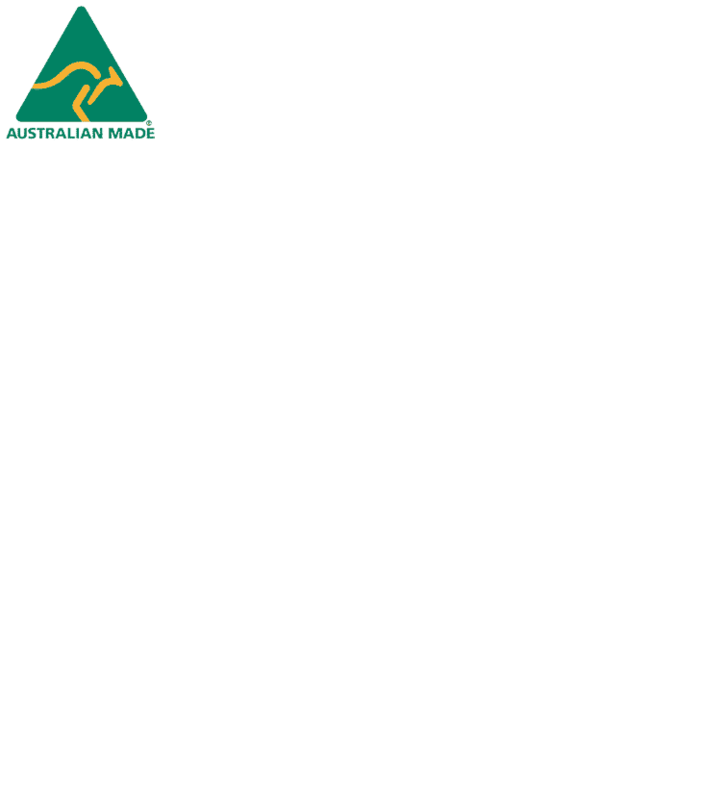 Our extensive range of Australian lanolin creams includes high quality moisturising hand and face creams that are designed to aid the repair and prevention of dry skin. 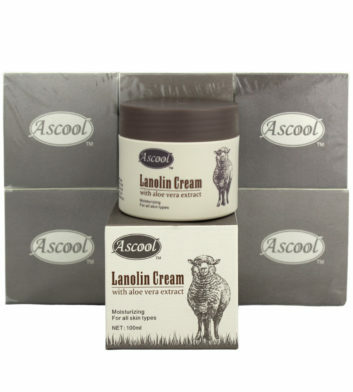 Our lanolin creams have been specifically formulated to nourish damaged skin and soothe minor skin irritations, resulting in more radiant and soft skin. 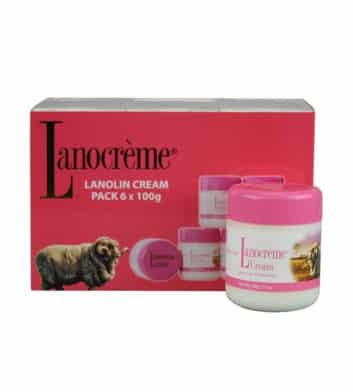 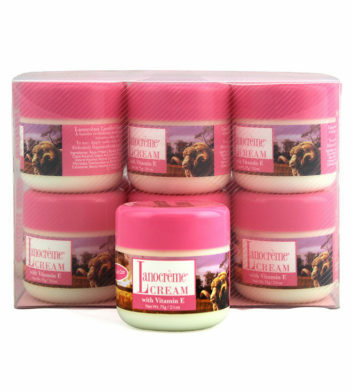 Choose from single packs, gift sets or great valued bulk packs. 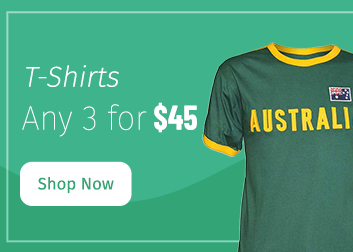 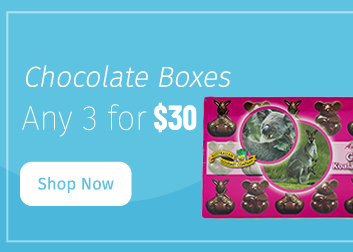 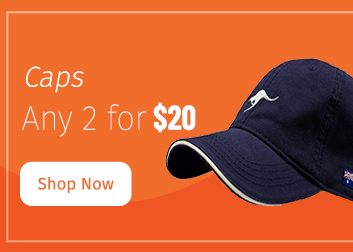 Shop today and enjoy free Australia wide delivery on all orders over $100!